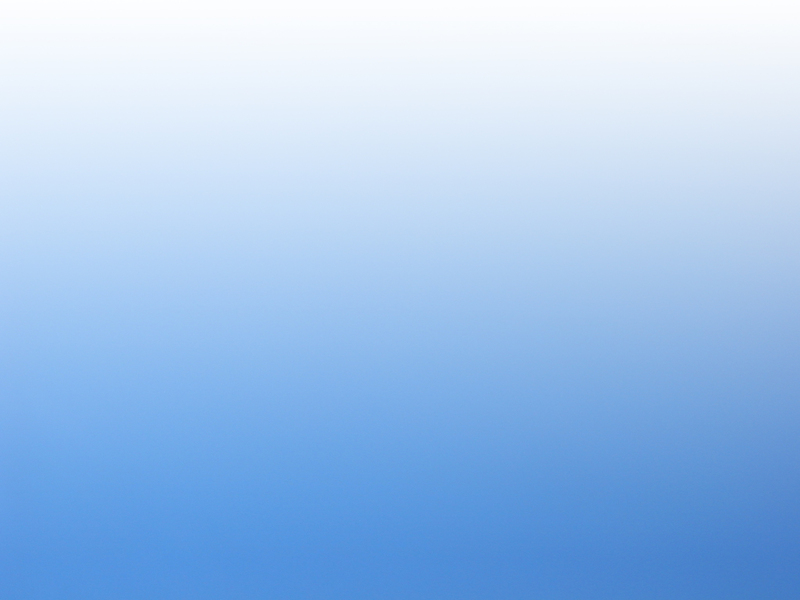 Whole panoramic view of FlyOzzano Airfield. A close view of the helipad. Another panoramic view, with the new asphalt runway in foreground. An always open eye on all the activities taking place in our Airfield! For other European Airfields' webcams click here. Flyozzano's airfield, near Ozzano dell'Emilia, is a renewed and dynamic airfield, managed through Team Flyozzano's determination and FlyOzzano management's passion for the world of aviation. Our goal is to bring the qualitative standards of the Airfield higher and higher and constantly improve all of its structures and services, such as the important manitenance workshops and flying schools. Futhermore, we are struggling to introduce as many people as possible to the world of flight, for example by promoting food and wine local aerial touring and with the help of the Flyozzano Old-Birds Museum, which will soon be build at the Airfield. 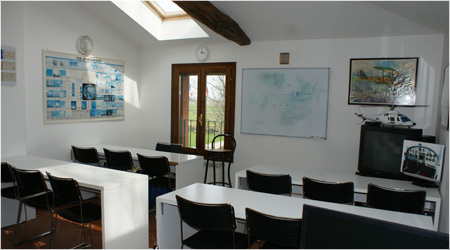 Furthermore, in a pursuit to promote knowledge and passion for flight, dynamic and award-winning flight schools were opened. FlyOzzano Airfield is one of the most active training centers in Italy. 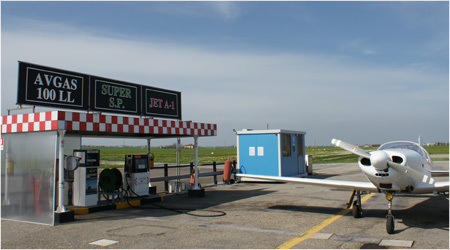 FlyOzzano Airfield is one of the very few locations in Italy that can offer a certified self-service fueling station. 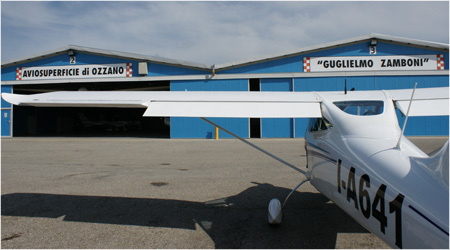 Hangar your own plane at Ozzano's Airfield for assured security and expertise. 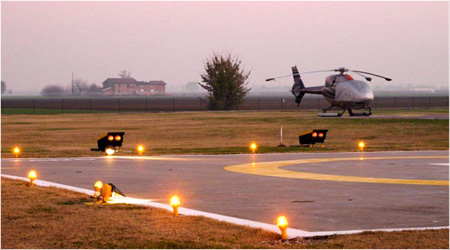 FlyOzzano's helipad is certified by ENAC for VFR night flight. 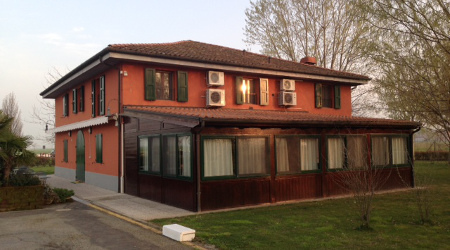 At FlyOzzano Airfield there is a restaurant for a pleasant break or meeting between pilots and visitors. 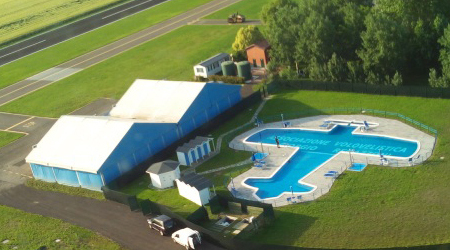 At the Flyozzano Airfield, you can find a wonderful pool, designed and built in the shape of an airplane!